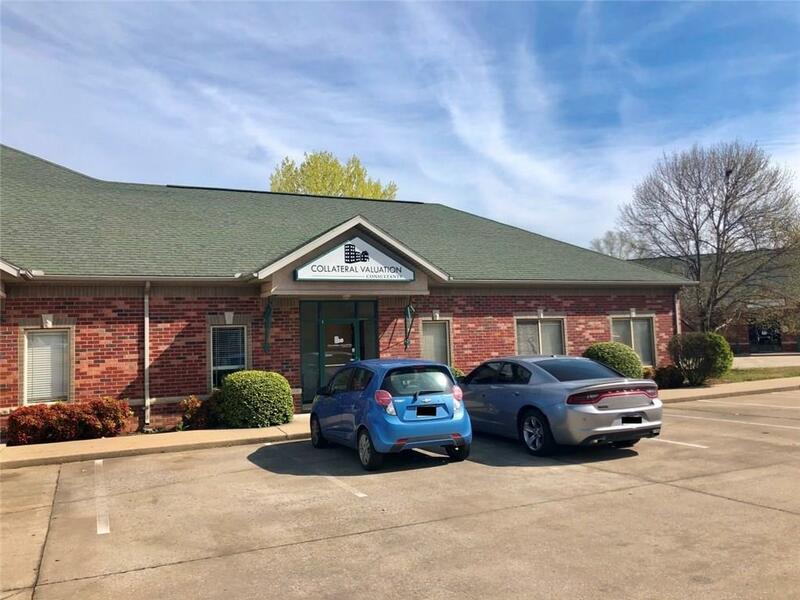 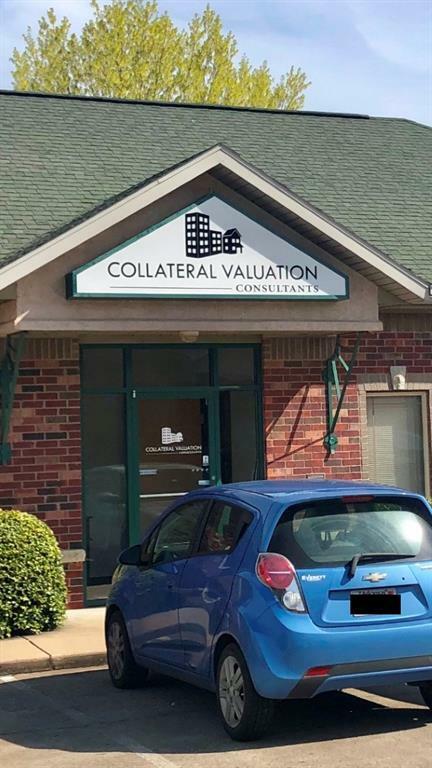 This recently updated professional office space is centrally located in Fayetteville along the bus route and close to the trail. 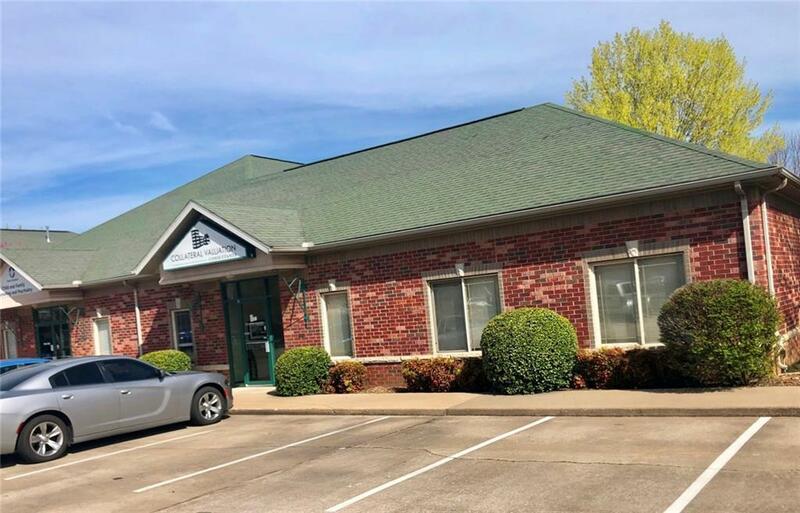 Sunbridge is one of the most successful business parks in Northwest Arkansas. 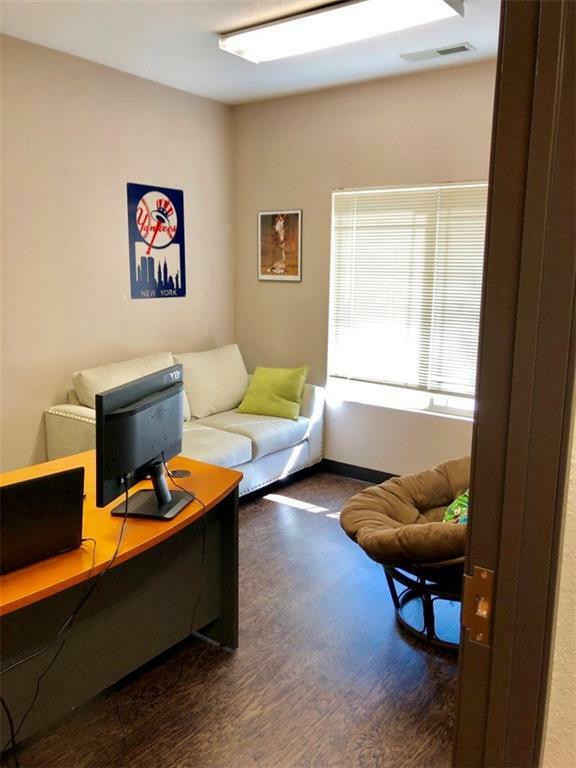 All utilities included except phone and internet.